North Atlanta Chapter: Coming Soon! For questions, please contact the North Atlanta Chapter Head, Jennifer Johnston, below. About: Jennifer credits her work ethic and entrepreneurial spirit to her parents, both business owners. "...I was blessed beyond measure to grow up with a front row seat watching two of the strongest, gutsiest, smartest, hardworking, honest and giving human beings I've ever known, make their way in this world." formed, built, and later sold a staffing firm. After just four years, they were named by the Atlanta Business Chronicle to be one of the Top 20 Women Owned Firms in Atlanta, as well as one of Atlanta's Top 20 Staffing Firms. 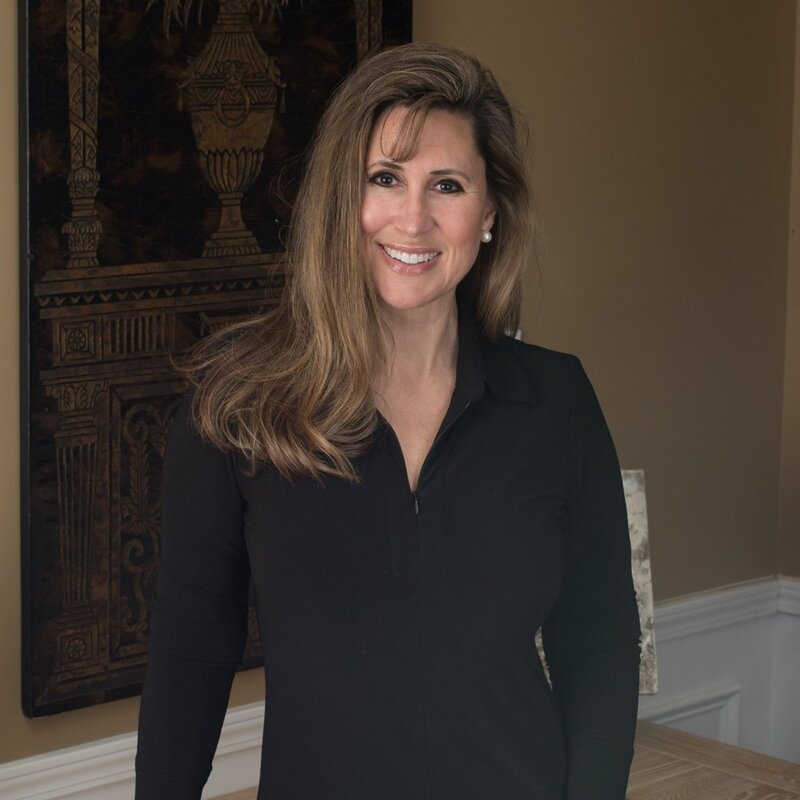 Selling the business in 1997, Jennifer remained with the international staffing firm that purchased their company, as Vice President over their East Coast Operations. In 2002, Jennifer left to pursue financial advising on a personal level. "....I wanted to build a practice for my clients that was completely opposite of any personal experience I had with financial advisors. I was extremely fortunate to join a firm that allowed me to build my business my way." Specialties: Passionate about her unconventional vision, Jennifer has been serving families for over 15 years. Dedicated to meeting the needs of her clients and their loved ones, genFinance, LLC was formed to serve the height and breadth of the family tree. Jennifer recognizes that the needs and challenges facing each generation are unique. She is also extremely passionate about inspiring and educating the next generations to be proactive with regard to their finances and their future. She created the wealth coach genMoneyMom, so tweens, teens and young adults can begin pursuing their dreams in control of their finances. Jennifer's first clients remain with her today. She seeks lasting relations with each client. This foundation and inspiration launched her independent practice many years ago and continues as the purpose of genFinance. Jennifer is married to Jeff (also a GT grad) who is a Corporate Environmental Leader for Ethos Energy. They have three children and live in the greater Atlanta, Georgia area. In her spare time she enjoys volunteering with her church and various youth organizations, as well as spending time with her family. Connect: Contact Jennifer at jennifer@genfinance.net or at (770) 844-5809, or visit her website below! Securities & Advisory Services offered through Triad Advisors, LLC. Member FINRA/SIPC. genFinance, LLC and Triad Advisors, LLC are not affiliated.